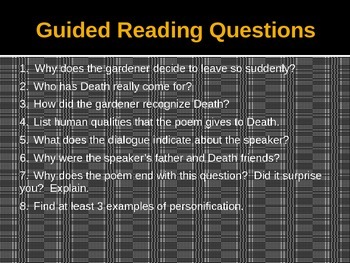 This PowerPoint presentation contains 21 slides of information for an educator to teach both of these poem from beginning to end. 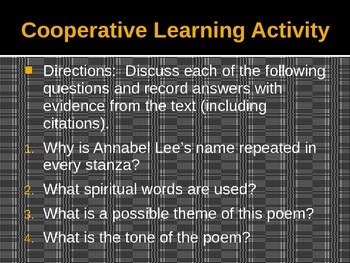 The slides include biography information about both poets, a research activity, guided reading questions, a cooperative learning activity, discussion questions, graphic organizers, as well as differentiated learning activities. 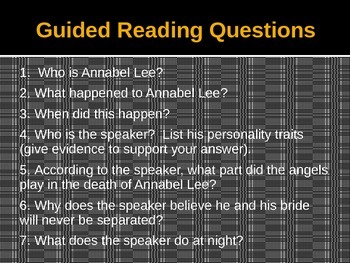 There are "answers" in the notes section of the slides. I also have an assessment (key included) on both texts for sale. 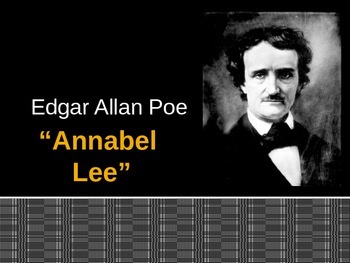 Created by topgrump.